The custom section has now been updated. 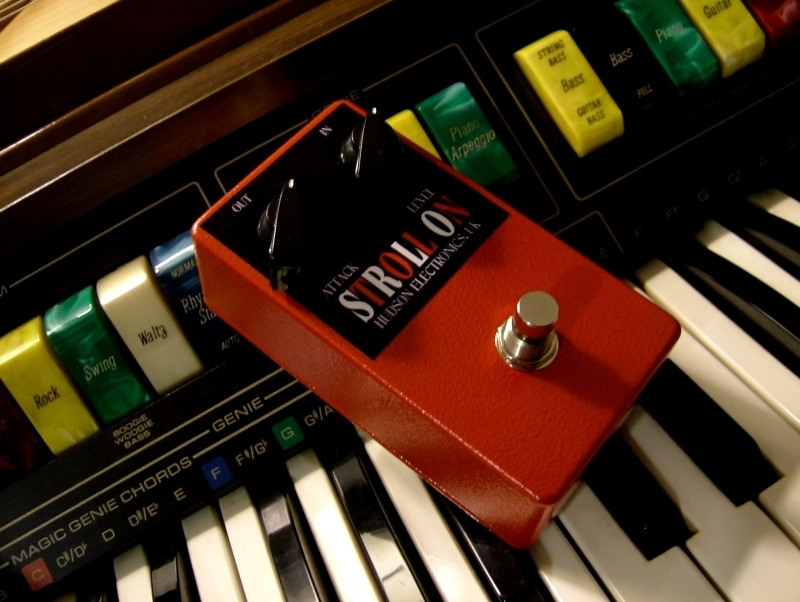 Also over the next couple of months some limited edition pedals will be listed on ebay so keep an eye out. Welcome to the new Hudson Electronics website. Hudson Electronics, located in Hutton, East Yorkshire, UK, offer hand-crafted retro-flavoured fuzz pedals. We build onto vintage style strip-boards, using new old-stock European germanium and silicon transistors, along with high quality components. Every aspect of each build is completed by hand with high attention to detail, from the application of graphics through to final assembly and testing: authentic fuzz tones, precision construction and thorough after market care.